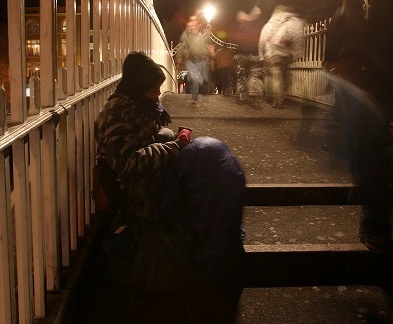 “The rate of homelessness for children is also increasing at a much quicker rate in Dublin than the rest of the county, rising 21% since the beginning of the year from 1,570 (Jan) to 1,894 (June) compared to 11% outside of the county. The number of families who are homeless in Dublin has also increased to 939 in June, up 3% on the previous month (913 May) and 22% since the beginning of the year (769 Jan). “The latest figures highlight the urgent need for the comprehensive actions outlined in Rebuilding Ireland. This ambitious and detailed plan makes it clear that housing and homelessness is a top Government priority. Minister Simon Conevey delivered yesterday’s plan with a sense of urgency and his energy to solve the crisis was demonstrated though an number of initiatives including his commitment to publish quarterly updates on each action point in the plan and the establishment of the Housing Delivery Office in the DoE which will drive the plan.